Artem: Production Guild Awards 2018 – a wonderful journey from planning to presentation. Production – step 4: Engraving and Felting. 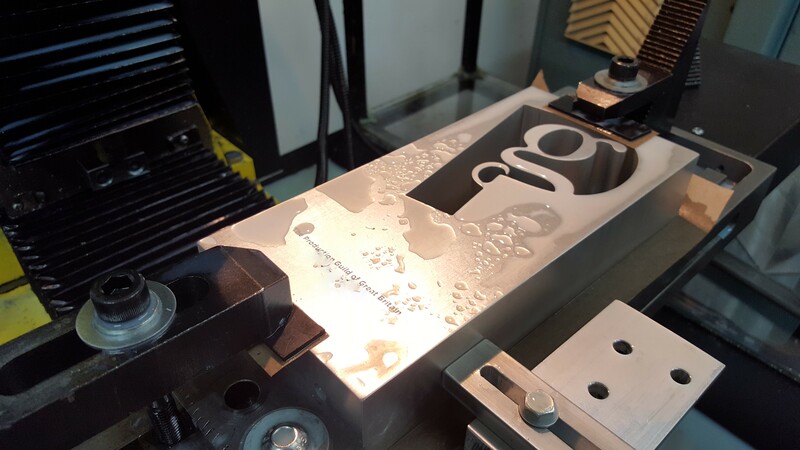 Once Ken is ready to start engraving, the awards have entered the final phase of Production. 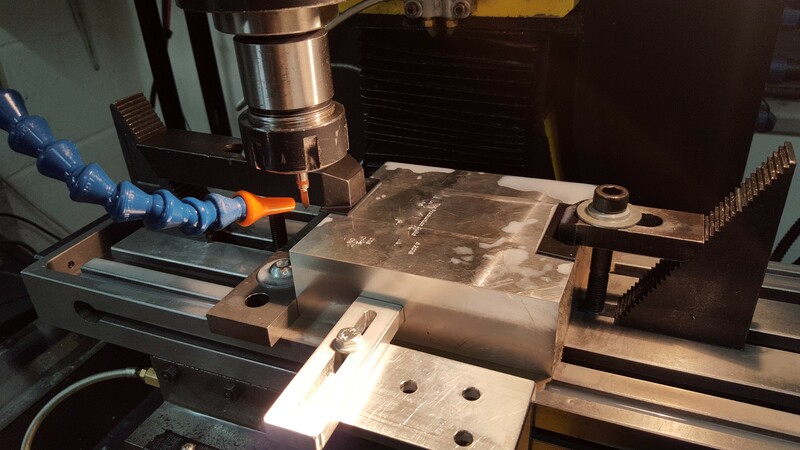 We have been provided digital files by The Production Guild and once transferred this is encoded by our Vectric software and converted into CNC information and passed to our Syil VMC – a small accurate CNC milling machine. Ken uses a test piece to check the positioning and depth of the engraving and once he is happy with the result engraves the five awards. He then cleans and polishes them again and then securely mounts a thick piece of coloured felt to the base of each award. The felt not only protects any surface that the award is placed on, it gives the award a luxurious finished appearance. Ken gives the completed award a last clean and polish and they are carefully packaged for delivery to the Production Guild.